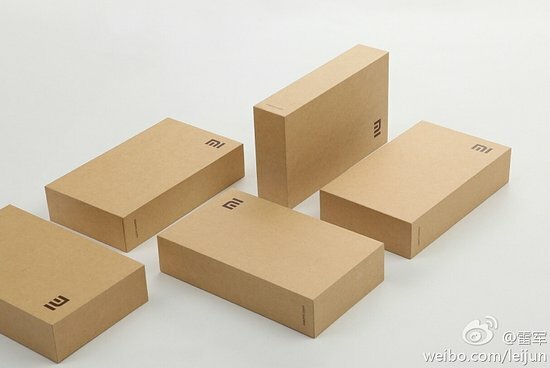 According to Chinese media report, Xiaomi second-gen smartphone will be officially announced on August 16, which is the one anniversary date of MI-one, the first-gen model which sold more than 3 million unit in China. The announcement event will be held in Beijing and it will be open to the public with admission tickets of 200 yuan (US$30) per head. Fans will be able to participate the launching party. The latest rumors reports that the new Xiaomi phone will be China’s first Android 4.1 Jelly Bean phone with quad-core CPU, it may cost only 2499 yuan (US$391) for stand alone device. Meanwhile, the company has teased us some info on the packaging box, it’s eco-friendly, and it’s tough like hell which withstand the weight of 2 adults. The reason for this it sets for a much safer delivery.